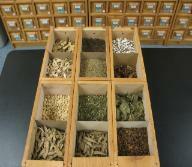 medicine, acupuncture or other oriental therapies to get rid of the disease. 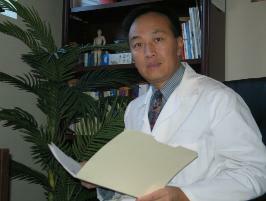 earned his medical degree in China in 1983 and then served as a surgeon. 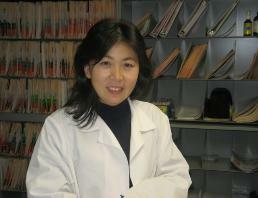 (www.nccaom.org). 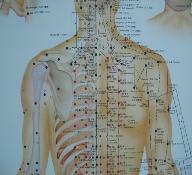 Dr. Ye is very happy to be a licensed acupuncturist in U. State. You can find our biography on this website's "About Us" page.